survival horror Archives - Horror News Network - The Horror News You Need! 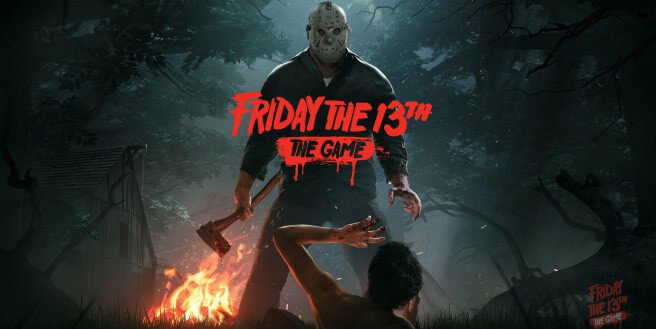 Yesterday, Friday the 13th The Game was featured on IGN First, a section of the popular IGN website which showcases games set to debut at a later time. Viewers were treated to eighteen minutes of counselor gameplay with the goal being not to be killed by 80’s slasher icon, Jason Voorhees.